The journalist and author talks about how he wrote Lightfoot, a comprehensive look at the artist's career. Nicholas "Nick" Jennings is a journalist with a deep appreciation for and knowledge of Canadian music history. 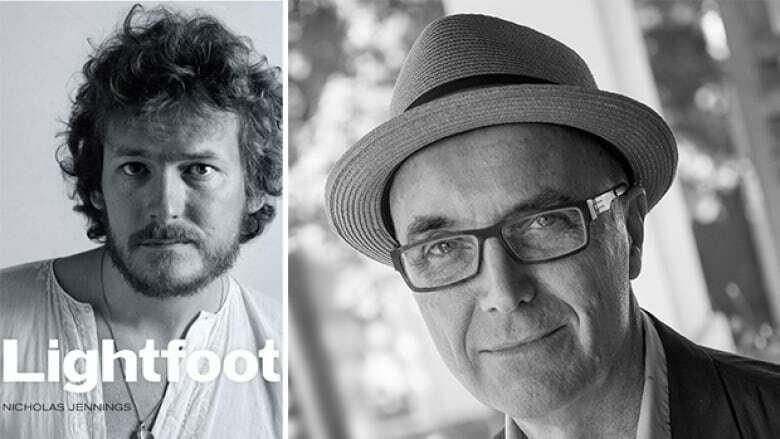 Jennings, author of Before the Gold Rush and Fifty Years of Music, has written Lightfoot, a definitive biography of legendary Canadian singer-songwriter and musican Gordon Lightfoot. Referred to as Canada's greatest songwriter, Lightfoot, known for classic songs like The Wreck of the Edmund Fitzgerald and If You Could Read My Mind, helped define the folk-pop sound of the 1960s. Jennings had total access to the legendary troubadour in order to document a long and storied career. In his own words, Jennings tells CBC Books how he wrote Lightfoot. 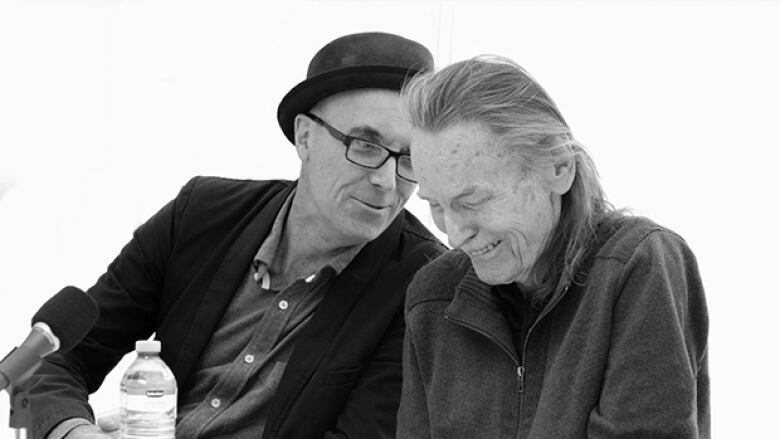 "I originally wrote the liner notes for Songbook, which was Gordon Lightfoot's box set of music that came out in 1999. Lightfoot had final approval over the retrospective essay I wrote. He made a few tiny changes, but overall he liked what I did. Lightfoot told his manager at the time to tell me that if anyone was ever going to write a book about him, that it would be me. He felt I was someone he could trust. "The book evolved from what was originally supposed to be a coffee table book — that would have mostly featured photography from over the course of his life and career — to a proposed first person memoir. But Lightfoot gave me his blessing to pursue it as a biography. I'm grateful for that because I felt his career was a good story and one worth telling." "I think I did approximately 20 interviews with Lightfoot, with each one lasting three or four hours. I was able to get quite a few stories and details from him directly, but I knew I needed more than that. Lightfoot has shared stages with so many artists and he's met virtually everyone in the music business. He's a musical legend when comes to songwriting craft and is revered by other songwriters. So I tried to speak with as many people as possible. "I needed more layers and spoke with his inner circle — his friends, band members, contemporaries and family members to get a complete picture of his life and career. The first draft was written over 18 months and I knew that I wanted to write the book in a chronological way. I also wanted to intersperse my narrative with huge chunks from the interview transcripts. I wanted to give readers a sense of his voice. " "You have to cross-reference as much as possible to get the facts right because memory is not 100 per cent. So I did extensive research, examining magazine and newspaper archives, from both print and digital sources. What I discovered from this research — including old newspaper and magazine interviews — was that Gordon Lightfoot is a man who plays his cards close to his vest. He's ultimately a shy small-town guy, with a huge international reputation and profile. But he's someone who's never really been comfortable in the spotlight — except when he's on stage performing. The research process resulted in a filing cabinet drawer full of printed articles, clippings and transcripts. Along with my interviews, I found a treasure trove of material that helped me to round out this picture of his life and career." "Lightfoot didn't get final say on the content. I had his full cooperation, but he did not ask to see the manuscript. I did tell him that I wasn't going to write a hagiography, but it wasn't going to be a hatchet job. He took me at my word that I was going to be as fair and balanced as possible. I respect his work, I've gotten to know him for more than 30 years and he has owned up to his mistakes. My writing about his life and career was tempered by that respect for his work." Nick Jennings' comments have been edited and condensed.